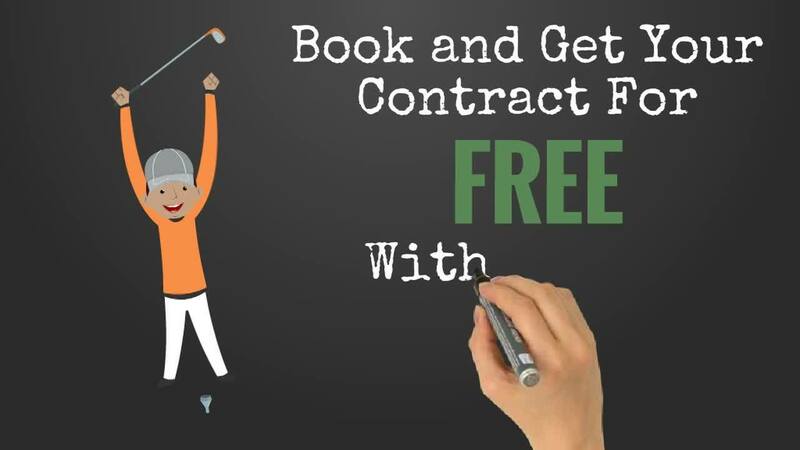 Masters 1, 2, 3 - Book in March and get your contract for free! If this past weekend's The Players Championship showed us anything, it's that golf is back and more fun than ever. With The Masters only a few weeks away, we have a contest to get you ready and save some money on your 2019 contract. With our Masters 1, 2, 3 promotion, for any contract booked in March, you'll get to enter your guess for who you think the top 3 finishers will be at the end of The Masters tournament. If you guess everyone correctly, and in order, then you'll get your contract for FREE! You're going to be booking a contract with us this year anyway, why not do it in a month you can possibly win your contract? We have more information and a handy "How it works" on our earlier blog so check it out here and let us know who you think is going to win! When you're ready to book, you can book online instantly at www.nationalholeinoneinsurance.com or call us at 800-866-0966 to get started today!